It’s only a bargain if it fits, suits you and you can wear it with at least 3 different outfits you already own, on 3 different occasions and if you intend to wear it at least 30 times. Try it on before the sales start to ensure a good fit. In the madness of the sale, you won’t have to queue forever for the changing rooms. Ask yourself if you would pay full price for the item or how much you would be prepared to pay for it if it wasn’t in the sale. Use this to decide if it really is a bargain and whether you really want the item. Don’t visit the sales on the first day. Sales are often conducted in 4 stages so it pays to wait for further reductions within the sale period. Avoid buying a high fashion item that you won’t get much seasonal wear from and will soon lose its shelf life. This is the time to visit the more expensive shops. I have found the best bargains are in Jaegar, Hobbs, John Lewis and Fenwicks. It’s much quicker to navigate the sales if you know your colours and styles. You will be able to scan the rows quickly looking first for colour, then style, then size. 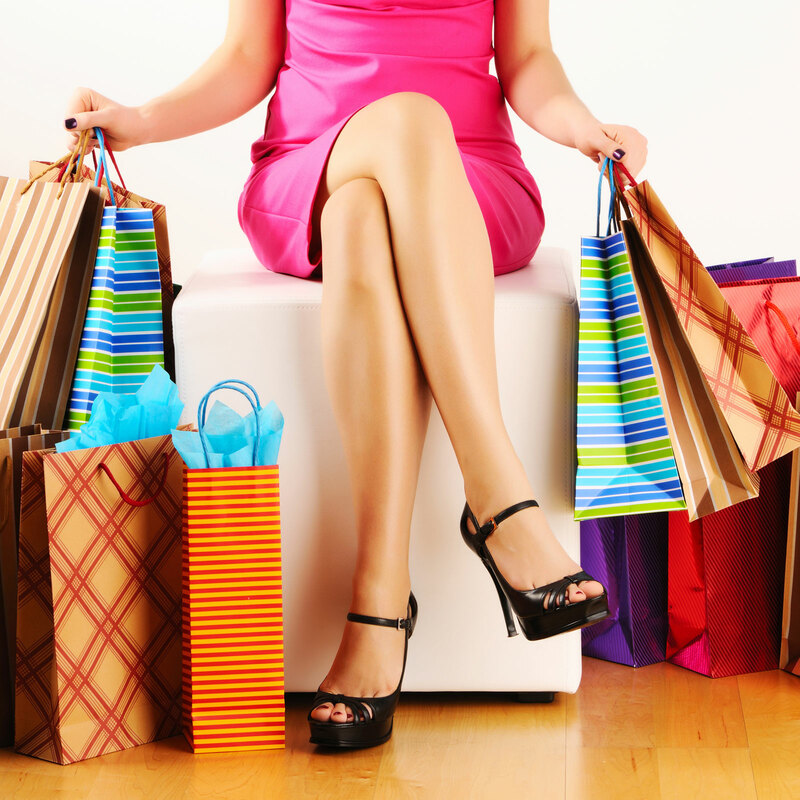 A few hours spent with a style and image consultant pay dividends in saving you time and money when shopping. Remember that size is only a number. Get the fit rather than the ‘size’ you think you are. Numbers vary enormously between clothes shops and brands. Clothes that are too tight will only make you look bigger; they should skim not cling to your frame.